Beverly Hills Polo Club said that once they sent legal notices to Amazon, the latter took down some URLs. The Delhi High Court has asked e-commerce giant Amazon to delist some sellers on their platform as they are selling counterfeit goods. The court's order came after Beverly Hills Polo Club said that sellers were selling fake goods of the brand on Amazon. Beverly Hills Polo Club took Amazon to court last month claiming that some sellers on Amazon were indulging in "widespread sale of counterfeit products". The label said that these products included apparels, fragrances and accessories. In a ruling on July 16, the court said, "The defendant shall remove forthwith from its platform any URLs which are pointed out by the plaintiff which are selling products in violation of the plaintiff's right." 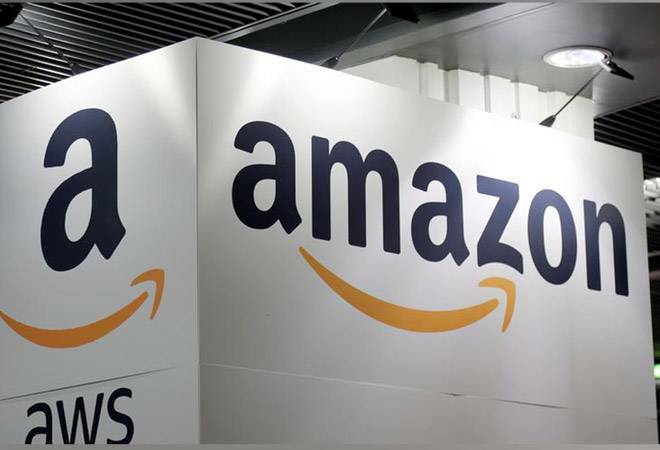 According to a report in The Economic Times, the lawyers for Beverly Hills Polo Club said that once they sent legal notices to Amazon, the latter took down some URLs. However, fresh one showed up some days later. An Amazon spokesperson said, "We remove suspected counterfeit items as soon as we become aware of them, and we suspend or block bad actors suspected of engaging in illegal behaviour or infringing others' intellectual property rights." Amazon said that it has zero tolerance for counterfeit goods. The case against Amazon was filed by Lifestyle Equities CV, Beverly Hills Polo Club's parent company. The fashion label only has an agreement with Cloudtail to sell perfumes and fragrances online. The company's lawyers told the court that they do not sell anything else online. The offline franchisee outlets are operated by Mumbai-based Major Brands. Last year US-based company, Skechers, filed cases in the Delhi High Court against Flipkart and four other sellers for selling fake products with the company's name. Soon after, a report in News18 revealed that 60% of sports goods and 40% of apparel on sale online are fake. Most of the e-commerce giants had issued statements on this issue then. This year two surveys - one by LocalCircles and another by Velocity MR showed how big menace counterfeit products are in the e-commerce space. Over a third of customers have received fake products from online sites. The LocalCircles survey revealed that 38% of 6,923 respondents have received such products from an e-commerce site in the last one year. The survey also mentioned that 12% respondents out of that said they received the fake product from Snapdeal, 11% said Amazon and 6% mentioned Flipkart. The survey conducted by Velocity MR among 3,000 respondents revealed that every one out of three customers has received counterfeit products while purchasing online in the past six months. E-commerce sites take on fake products at their own end too. While Snapdeal delisted or restricted 45,319 sellers in the last three years, Amazon mentioned that it files cases and blocks sellers of fake goods.